There are many people who have the fascination with the shoes. This Top 10 List is for the fashion loving people. This time we put the Top 10 List of most expensive shoes. We hope that you all like this post very much. 3. Stuart Weitzman Tanzanite Heels: In the Top 10 List of most expensive shoes we keep Stuart Weitzman Tanzanite Heels in the 3rd place. The price of this shoe is $2.5m. 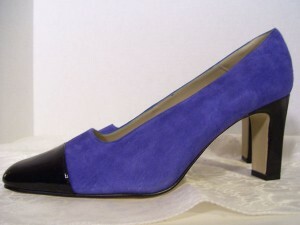 Every one has a wish to purchase this shoe because it is so beautiful and was made in 2009 by Weitzman for an award ceremony. 4. Stuart Weitzman “Ruby Slippers”: In the Top 10 List of most expensive shoes we keep Stuart Weitzman “Ruby Slippers” in the 4th place. The price of this shoe is $2.13m. These shoes have rubies on it which were of 120 carats in total. 5. Stuart Weitzman “Platinum Guild” Stilettos: In the Top 10 List of most expensive shoes we keep Stuart Weitzman “Platinum Guild” Stilettos in the 5th position. 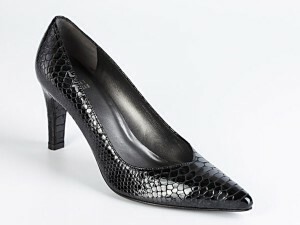 This shoe is also very costly and some people in world those can afford to purchase this shoe. It is also one of the costly pair in all over the universe. The price of this shoe is $1.4m. 6. Stuart Weitzman “Retro Rose” Pumps: In the Top 10 List of most expensive shoes we keep Stuart Weitzman “Retro Rose” Pumps in the 6th place. The price of this shoe is $1.3m. There are two rose glued on the shoes which are purely made up of diamonds of 100 carats. The famous writer Diablo Cody wore these shoes on the academy awards of 2008. 7. 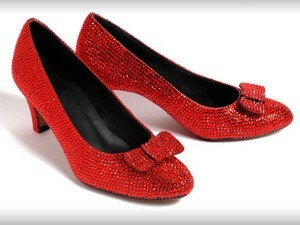 Ruby Slippers from “The Wizard of Oz”: In the Top 10 List of most expensive shoes we keep the Ruby Slippers from “The Wizard of Oz” in the 7th place. 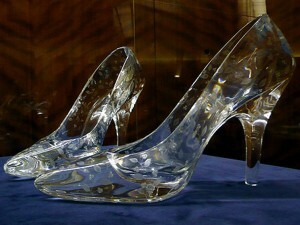 the price of this shoes is $870,000. The bow on the front of these show have three large jewels which are responsible for this much high price of these shows. 8. Stuart Weitzman’s “Diamond Dream”: In the Top 10 List of most expensive shoes we keep Stuart Weitzman’s “Diamond Dream” in the 8th place. This pair of shoe has the transparent diamonds on it, not one or two but 1,420 diamonds which are so beautifully cutter and polished. The price of this shoe is $700,000. 9. Slippers Worn by Indian Prince: In the Top 10 List of most expensive shoes we keep Slippers Worn by Indian Prince in the 9th place. The price of this shoe is$210,000. 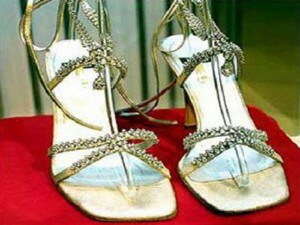 The reason due to which shoes are this much expensive is the rubies and diamonds which are glued on this pair of shoes. 10. Diamond-Encrusted Custom Nikes: In the Top 10 List of most expensive shoes we keep Diamond-Encrusted Custom Nikes in the 10th place, the price of this shoe is $65000. There are only two men shoes in this list and this pair of shoes is one of them. Owner of these shoes is Outast’s Antwan “Big Boi” Patton. There are colored diamonds along with the laces in this pair of shoes.